Thanks to the discoveries of Vasco da Gama, the poor kingdom of Portugal became one of the richest on the mainland. Vasco became a naval officer and soon received praise from the king himself. The fact is that in 1492 the French corsairs captured the Portuguese caravel with gold from Guinea. The king ordered the young officer to revenge. Vasco and his team, under cover of night, passed along the coast at lightning speed and captured all the ships of the French. Naturally, the enemy resisted, but Da Gama simply did not give them a chance. 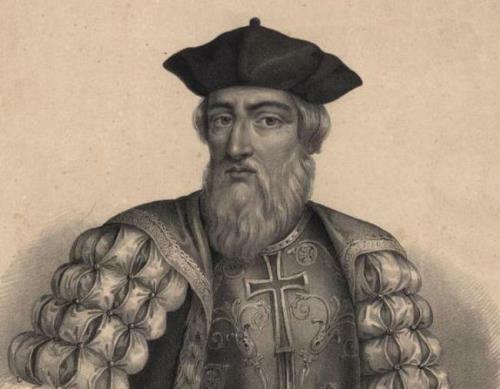 As a result, France returned the gold in exchange for the seized vessels, and the name of Vasco da Gama was pronounced after the prefix “ferocious corsair”. At the end of the XIX century, the Russian Empire was changing rapidly. In the merchant families, sons wanted to leave the family business for completely new affairs, conquer the peaks that their ancestors could not even dream about … Sergei Utochkin, one of the first Russian pilots, was among the adventurers. The future star of aviation, Sergei Utochkin was born on June 30, 1876 in Odessa. Sergei and his two brothers became orphans very early. The boys inherited father’s money and were raised in different homes as boarders. In one of these houses there was a tragedy that left a mark on the rest of Sergei’s life. 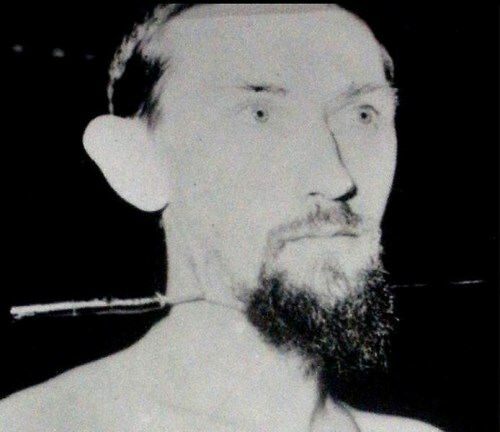 Alcoholic father of the family in which the boy lived, once hanged himself in the attic, and his wife having found the body took a kitchen knife and killed all her children. Fortunately, Sergei managed to escape. This case, according to the biographers, was one of the reasons for violations of his psyche in the future. 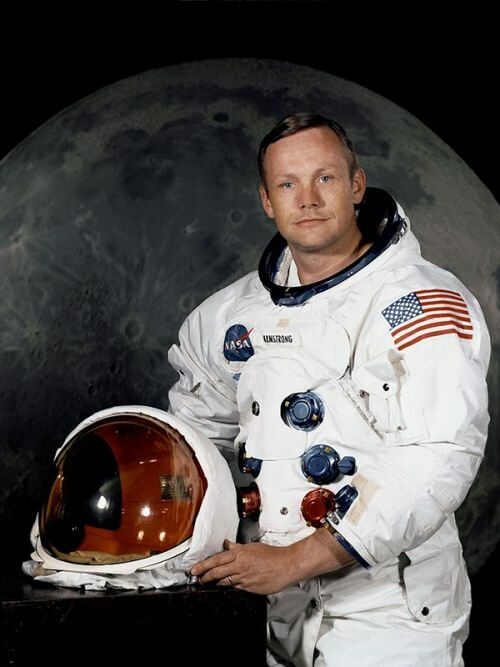 Neil Alden Armstrong was born on August 5, 1930, in Wapakoneta, Ohio. Neil was the eldest of three children of Stephen and Viola Engel Armstrong. At a young age he became interested in airplanes and on his 16th birthday Neil received his pilot’s license. The boy had to work a variety of jobs to pay for his flying lessons. Moreover, he played in a jazz band, pursuing the musical interest that remained a hobby throughout his life. After high school Armstrong became an air cadet in the U.S. Navy. At the age of 20 Armstrong was flying combat missions in Korea. He flew 78 missions, earning three air medals. 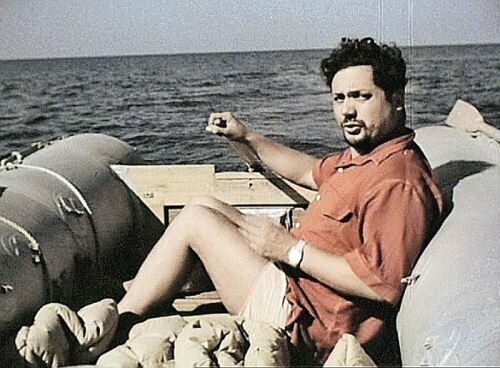 Alain Bombard (October 27, 1924, Paris – July 19, 2005, Toulon) was not a professional sailor, but he managed to cross the Atlantic from the Canary Islands to Barbados on an inflatable boat Heretic all alone. It took him 65 days, from October 19 to December 22, 1952. He did not have any food and drink with him and survived only thanks to the gifts of the sea. In the spring of 1951, Alain Bombard, a young intern doctor who had barely begun his professional career at the hospital, was shocked by the number of dead seamen. There was a shipwreck of the trawler Notre Dame de Peyrag near the coast. At foggy night the trawler crashed into the rocks and 43 sailors were killed. In the morning, after only a few hours, their bodies were pulled ashore. All the sailors were in life jackets. It was this event that prompted the young doctor to tackle the problem of saving the lives of people in distress at sea. Valery Chkalov was a legendary Soviet test pilot, Hero of the Soviet Union, who made the first non-stop flight across the North Pole. Valery Pavlovich Chkalov was born in 1904 in the village of Vasilyovo, Nizhny Novgorod province. It is interesting that now this place has received not only the status of the city, but also a new name in honor of the great pilot. Valera’s parents were ordinary people. His father worked as a boilermaker at the shipyard, and his mother was a housewife. Unfortunately, she died when her son was 6 years old. 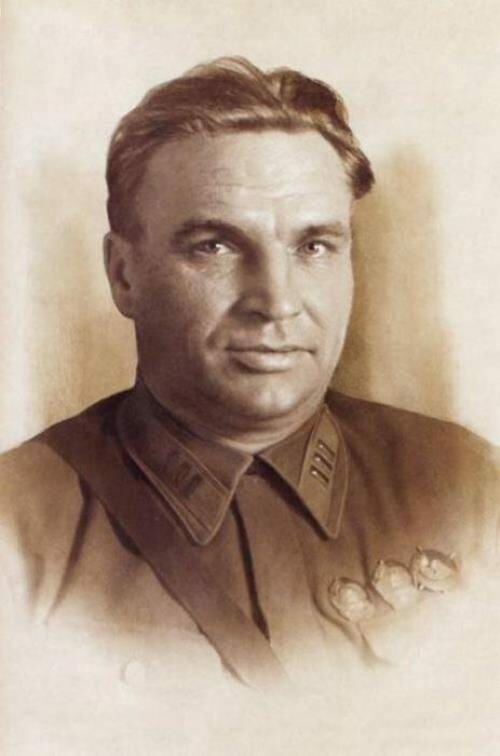 After school Chkalov went to the Cherepovets Technical School, but due to lack of finance, the school was liquidated. Valery returned to his father and began to work as a stoker on the steamer. 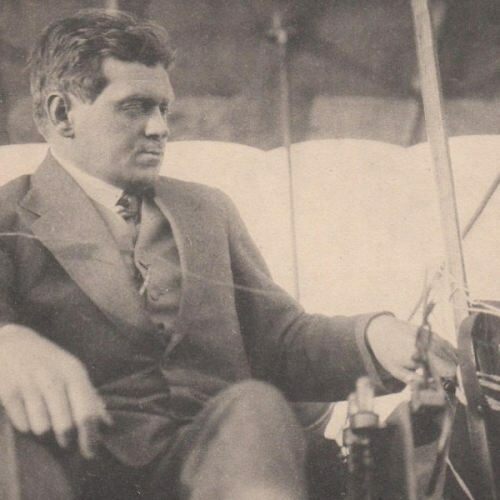 In 1919 he saw the plane with his own eyes and began to dream of flying machines. Many people know about yogis and fakirs of India who pierced their cheeks or tongue, without experiencing pain and without any harm to themselves. To do this they had to train hard. Here is a story about unique Dutch. Arnold Gerrit Henskes was born in Amsterdam on August 6, 1912. Later he took name Mirin Dajo, which means “wonderful” in Esperanto. Already in his childhood unusual things happened to him. Arnold had a strange ability to paint while sleeping. At first he was surprised when he woke up in the morning and found that his hands were covered with paint, and on the table there was a picture with his signature. It turned out that he painted without waking up. Today, such a rare condition is called somnambulism, or sleepwalking. Sir Francis Drake was an English navigator, corsair, vice-admiral. He was the first Englishman who circumnavigated the world (in 1577-1580). He opened the Pacific Ocean to English ships. He also defeated the Spanish fleet (Invincible Armada) in the Battle of Gravelines (1588). Thanks to the skillful actions of Drake, the British managed to gain an advantage over the superior firepower of the enemy forces. 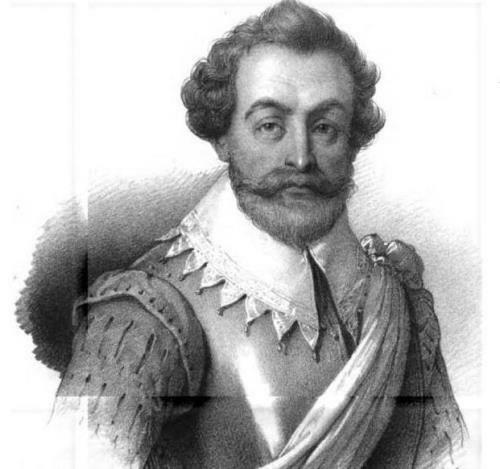 Francis Drake was born in 1540 in Devonshire in the family of farmer Edmund Drake, who later became a priest. The family had twelve children, Francis was the eldest. In 1549 the Drake family moved to Kent. At the age of 12, he became a cabin boy on a merchant ship. His distant relative was the owner of the ship and after his death 18-year-old Drake became a captain.